Please welcome Tanner, from Tanner Bell designs for yesterdays projects, If you missed his projects from yesterday click here . 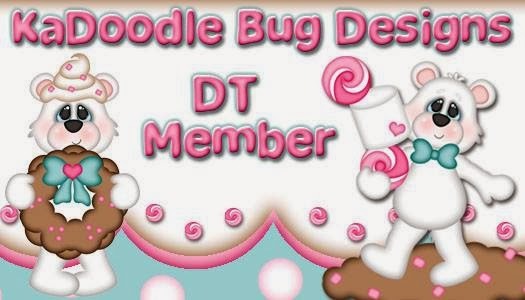 also please welcome Melissa as a guest designer shes participating in both days. 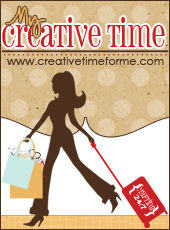 This is a two day hop so make sure you check out yesterdays projects as well. 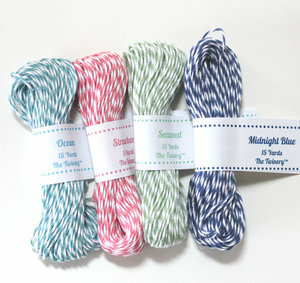 For today we are focusing Bakers twine available in 22 brilliant colors available in my store. For my project today I used Maraschino, Mandarin, Marigold (formerly know as Lemondrop), Peapod, Lilac, Denim, can you see the Jute as well. I used some lawn fawn stamps as well. Please hop on over to… Angela. Love your card, Jessi :) I like how you make a rainbow using the twine, that's so creative! The Lawn Fawn stamps are too cute, and I do see the jute on the cow! Lol. That's a very cute card, Jessi! Can you detail a bit more on how you get the twine to lay so neatly onto the card? Do you glue it down, put a strip of adhesive, or what? CUTE! THANKS! Thaks for sharing your talented design team. NIce card love the rainbow look,Jesie!! I love all the colors of twine you used. How bright and cheerful! ditto what Jearise said (Lorby) nice job... were you born on a farm? Great card I love the twine very colorful and fun! Great card...love the twine and thank you for sharing.